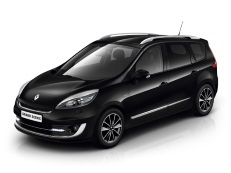 Correct Wheel Sizes, PCD, Offset, Rims and Tire specs for Renault Grand Scenic series. 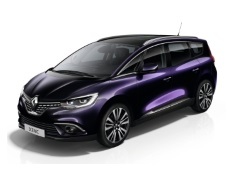 I have a March 2008 Renault Grand Scenic 2.0 Litre Dynamique DCI with 5 stud alloy wheels , which doesn't fit in any of your charts . any ideas ? 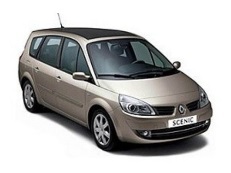 Hi could you please tell me if alloys from other Renault models would fit my 11 grand scenic. Thanks. 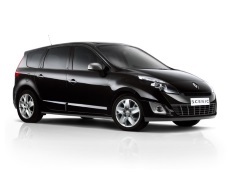 Hi,CHRIS BYRNE,you need to show other Renault models rims in detail.And then i can help you confirm it. 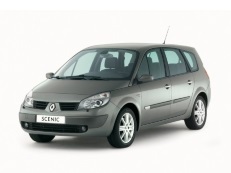 Refering to mounting other renault rims on Grand Scenic. No word about width and ET. ET 49 and probably 8 inch wide.